It’s easy to understand why Chris Froome and Team Sky use the Baleriac island of Majorca as a winter training base. With a temperate climate, silky-smooth roads and varied terrain, it’s a cyclist’s paradise. The snaking descent of Sa Calobra is undoubtedly the highlight – but beware, the only way out is the same way you came in. The Catalan city of Girona combines cycling culture with cosmopolitan cool. 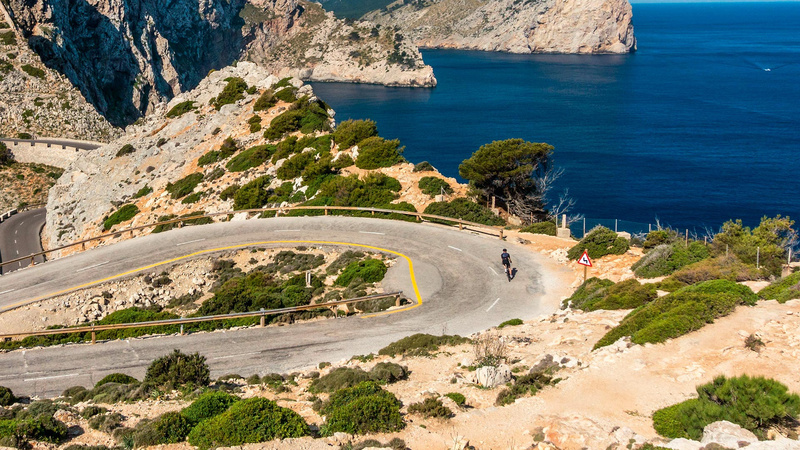 Like Majorca, it’s a favourite training base for the pros, with the foothills of the Pyrenees to the north and the Costa Brava coastline to the south. The small airport is served by a number of low-cost airlines, or Barcelona is only an hour away. While Northern Europe shivers, South Africa swelters through summer. 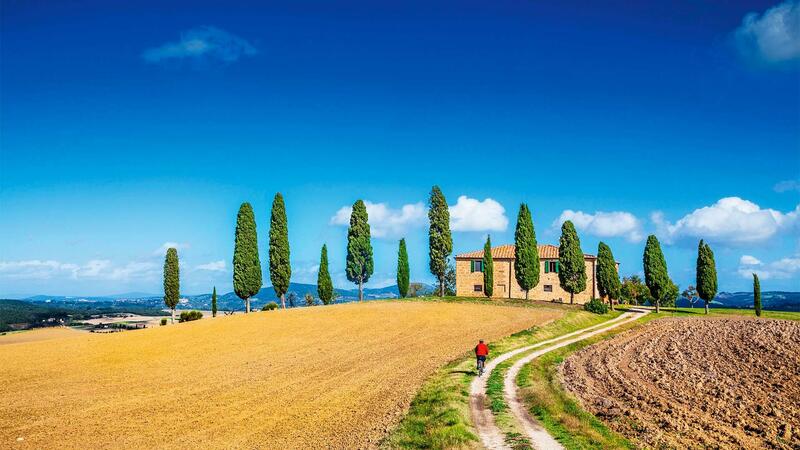 Swap frozen fingers for sun-drenched coastal roads and vineyards as far the eye can see. Try the Western Cape’s Garden Route, where you can ride past beaches, over the Swartberg Mountains and through the forests of the Karoo. Morocco is within striking distance of Europe but offers a stark contrast to any riding found on the continent. There’s something for everyone, from the High Atlas mountains to the coastal paradise of Taghazout, with access to the foothills. Sea-level temperatures rarely dip below the high-teens, so Morocco is primed for a winter escape.